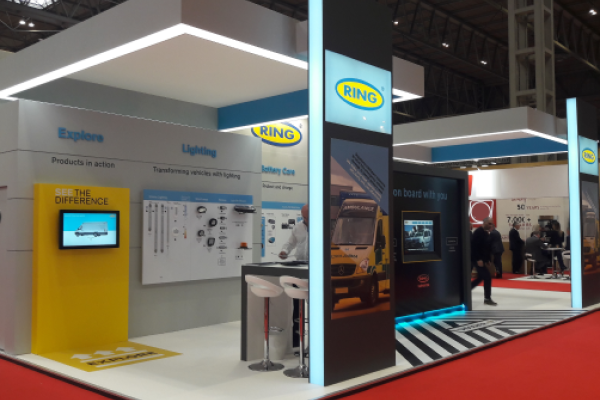 Ring Carnation, the vehicle conversion electrical specialist, is launching the next generation of power management at the 2019 Commercial Vehicle Show this year. Visit NEC Birmingham stand 5C110, to see how Ring Carnation is “On Board With You” with the new Genisys II ECU system and the rest of Ring Carnation’s complete vehicle conversion electrical package. Ring Carnation will also be explaining how being “On Board With You” is about far more than exceptional products. The company’s cutting-edge technology and bespoke technical solutions are combined with friendly technical support, including installation and operation guidance.